Chemistry. the relation of two or more compounds, radicals, or ions that are composed of the same kinds and numbers of atoms but differ from each other in structural arrangement (structural isomerism), as CH3OCH3 and CH3CH2OH, or in the arrangement of their atoms in space and therefore in one or more properties. 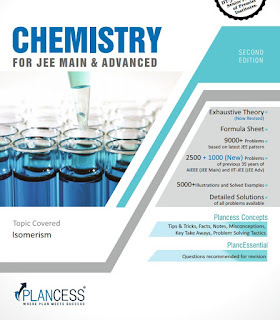 Isomerism in organic chemistry is a phenomenon shown by two or more organic compounds having the same molecular formula but different properties due to difference in arrangement of atoms along the carbon skeleton (structural isomerism) or in space (Stereo isomerism). 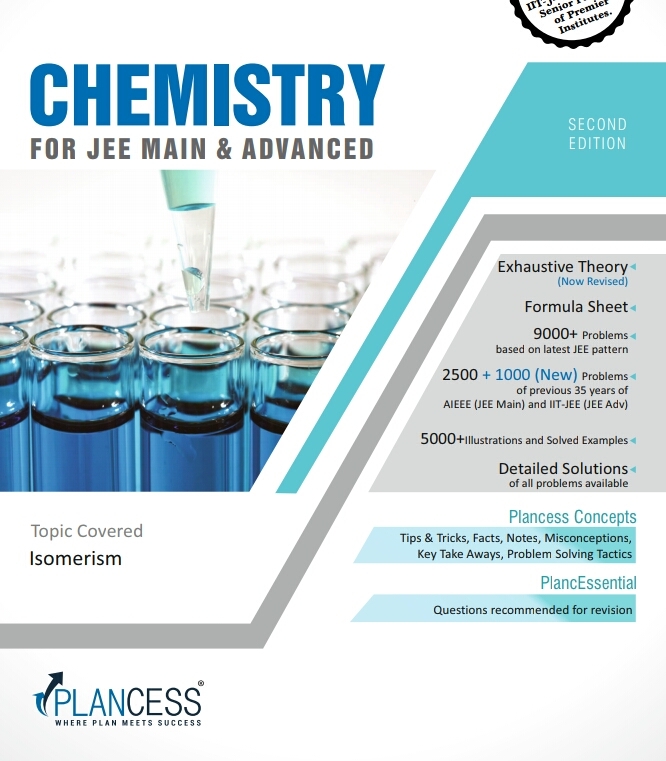 The chart summarizes the types of isomerism, and we will discuss only structural isomerism in greater detail. It is a very interesting form of isomerism where the compounds are different due to different arrangements of atoms leading to different functional groups. As functional groups are usually the reactive centre of a molecule this leads to entirely different properties.